We are immensely proud to be one of the very few official Giorgio Armani stockists in the area. Our range is ever changing with the latest fashion trends, of which Giorgio himself regularly set. Displaying absolute class and sophistication, Giorgio Armani never fail to present us with luxurious offerings. With both statement frames and simplistic looks, the collection suits any style. Making a statement with its attention to detail and the use of premium materials, Giorgio Armani achieve the same recognition as the clothing line. 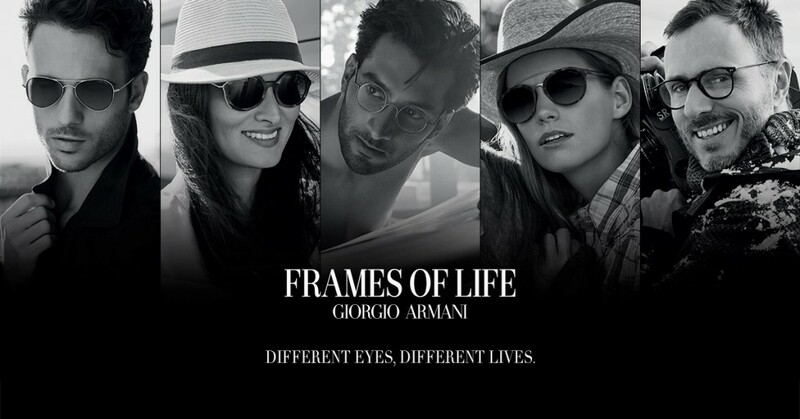 The frames are all made in Milan, just 40 miles from the birth place of Giorgio, Piacenza. Here at The Specs Factory we don’t believe high fashion needs a high price tag, so our prices are the best you’ll find. Why not call in and take a look at our range?